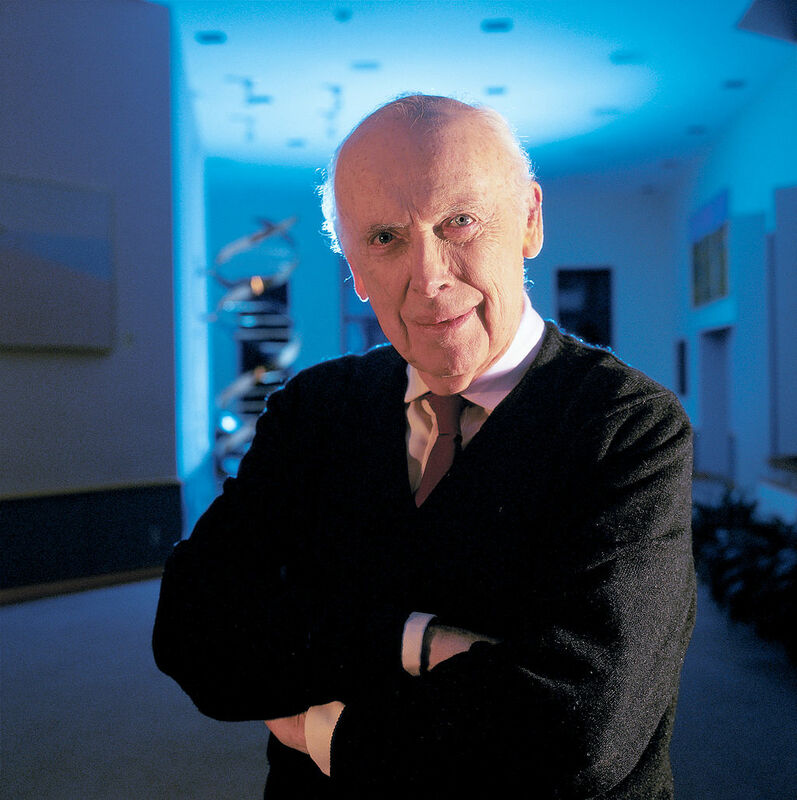 James Watson is one of the co-discoverers of the structure of DNA in 1953. Watson, Francis Crick, and Maurice Wilkins were awarded the 1962 Nobel Prize in Physiology or Medicine “for their discoveries concerning the molecular structure of nucleic acids and its significance for information transfer in living material”. James Watson will be one of the lecturers of the Transylvanian Experimental Neuroscience Summer School, organized by the Romanian Institute of Science and Technology at Lacul Știucii, Cluj, Transylvania, in June 1-19, 2016.